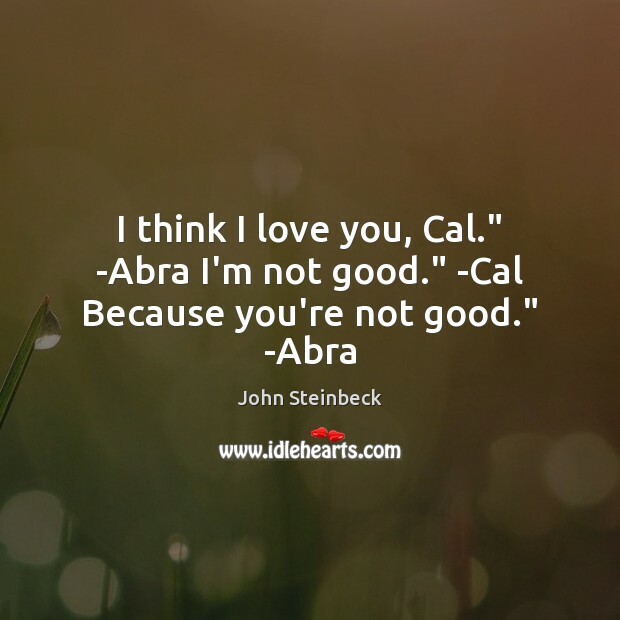 Quotations about Abra. Quotes to stimulate mind and drive action! Use the words and quote images to feed your brain inspiring things daily! 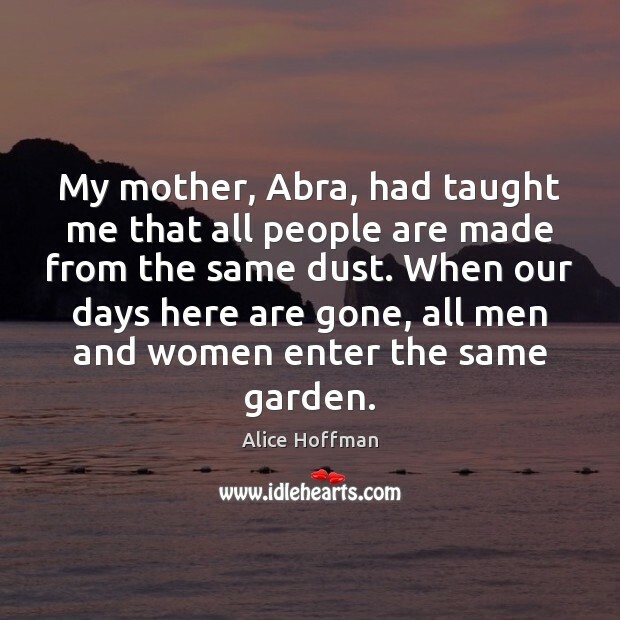 My mother, Abra, had taught me that all people are made from the same dust. When our days here are gone, all men and women enter the same garden. 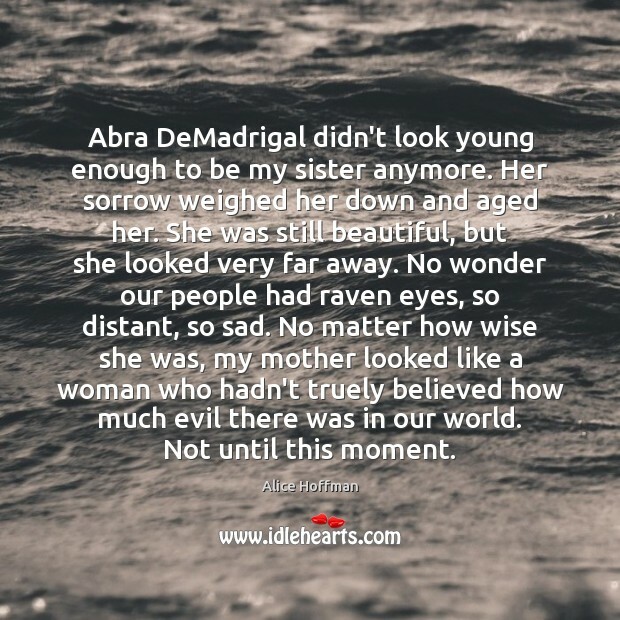 Abra DeMadrigal didn't look young enough to be my sister anymore. Her sorrow weighed her down and aged her. She was still beautiful, but she looked very far away. No wonder our people had raven eyes, so distant, so sad. No matter how wise she was, my mother looked like a woman who hadn't truely believed how much evil there was in our world. Not until this moment. 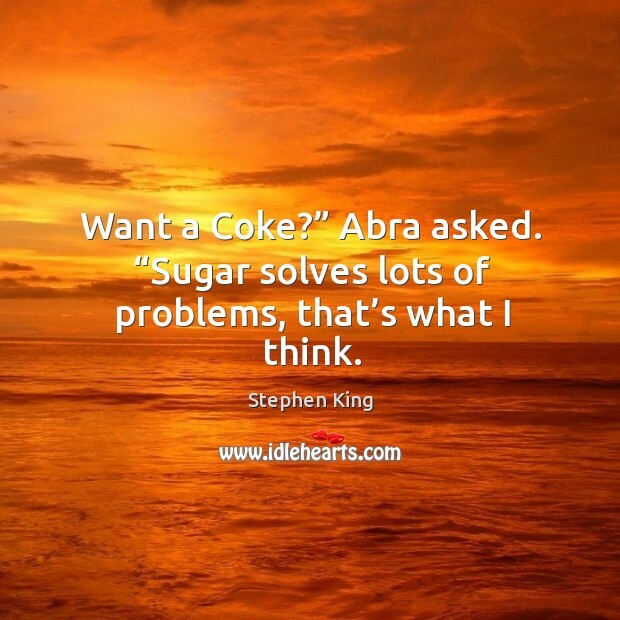 Want a Coke?” Abra asked. “Sugar solves lots of problems, that’s what I think. 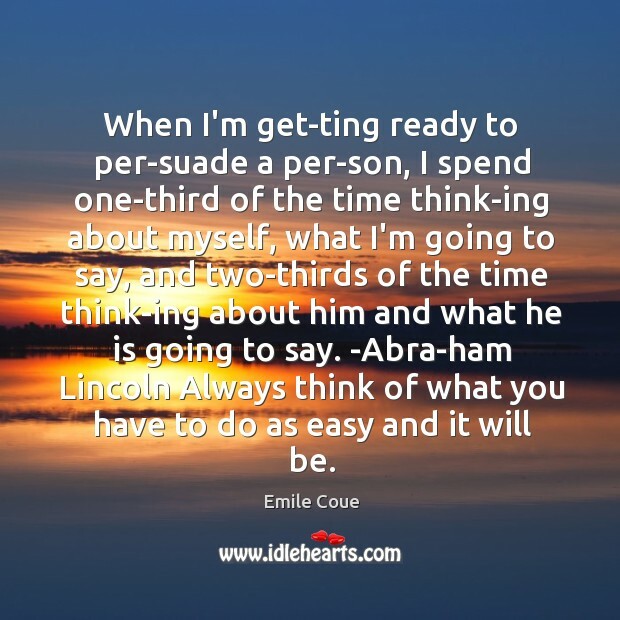 When I'm get­ting ready to per­suade a per­son, I spend one-third of the time think­ing about myself, what I'm going to say, and two-thirds of the time think­ing about him and what he is going to say. -Abra­ham Lincoln Always think of what you have to do as easy and it will be. 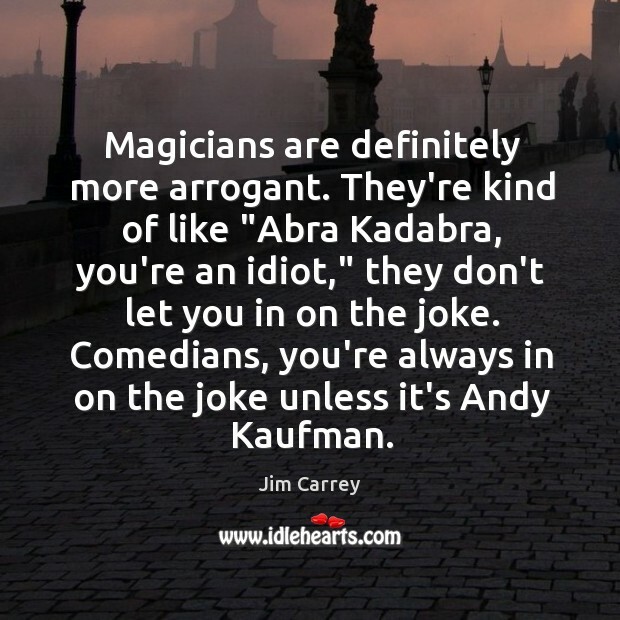 Magicians are definitely more arrogant. They're kind of like "Abra Kadabra, you're an idiot," they don't let you in on the joke. Comedians, you're always in on the joke unless it's Andy Kaufman.